PAC Software - Public Affairs Support Services, Inc. Looking for PAC software that is comprehensive and easy to use? Then PASS’ epacInfo software suite is for you. Your PASS Compliance Manager will take care of your PAC administration and compliance reporting so you can focus on raising more PAC funds and forming a strategic plan to spend those funds. 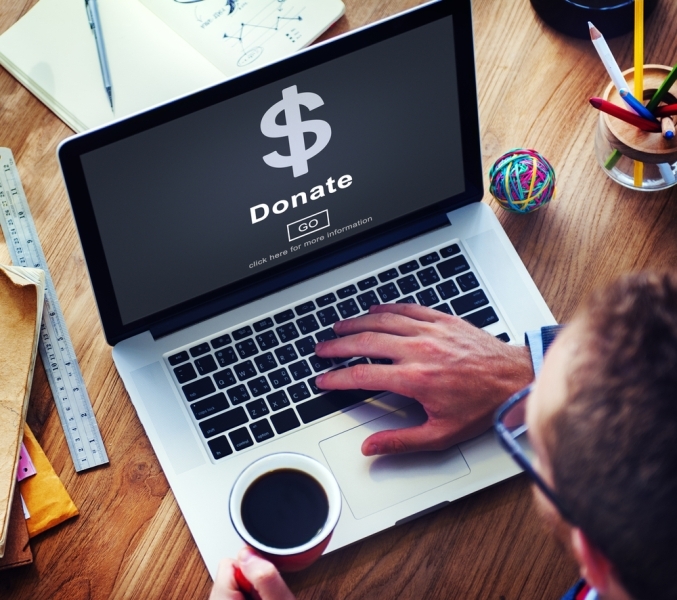 You need data to target your fundraising efforts, estimate your annual receipts, thank your contributors, and report your successes. In order to form a strategic spending plan you need access to legislator and committee data as well as historical spending information. epacInfo places all of that information within your reach with just 3-5 mouse clicks! And, this powerful and user-friendly PAC software is free to PASS clients. PAC Professionals using epacInfo for the first time wonder how they ever lived without it. No matter the question from the PAC Board, PAC Treasurer, PAC Members, or anyone else who needs information about the PAC, they can turn to epacInfo and have the answer in a matter of seconds and a report in a minute or two. That’s because our software was developed with the PAC Professional in mind. We wanted to offer a product that housed all of the PAC information and then allowed the user to extract that information with minimal effort. 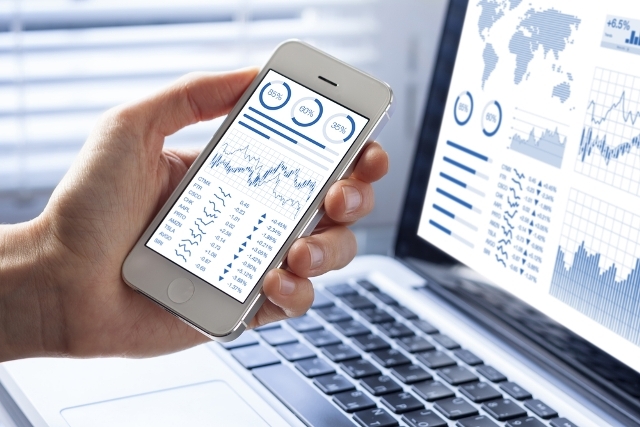 You will never need to keep information on a spreadsheet that you have to manually update again. epacInfo will also save time since many functions run from the same data so users enter data once and use it for multiple functions saving time and decreasing the chance of making a mistake. Have a PASS PAC website? epacInfo can help with website updates too. Functions on the PAC website can pull data from epacInfo and update in real-time. Your disbursement map, PAC member listing, solicitation results and more will be updated in real-time without lifting a finger. 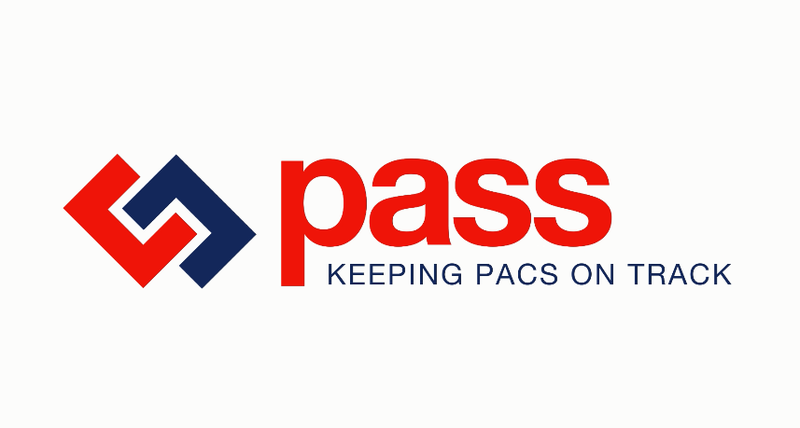 PASS offers a best-in-class PAC outsourcing solution with 24/7 access to your PAC information. To see a demo of epacInfo, click the icon below. Want a PAC software developed by people who actually use it?